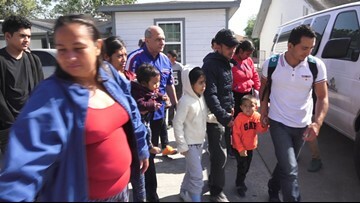 A Honduran father told his son they were going on vacation. 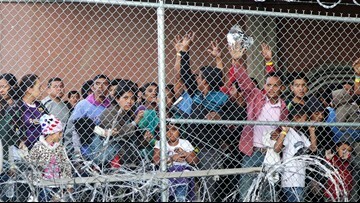 They were really being smuggled through Mexico. 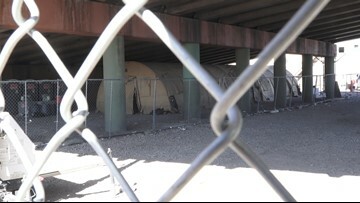 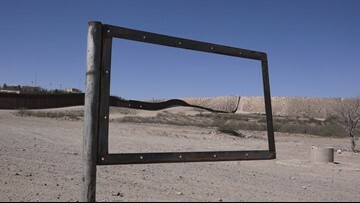 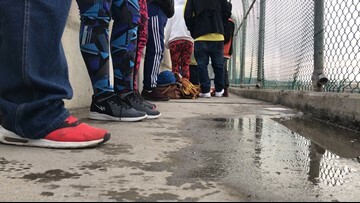 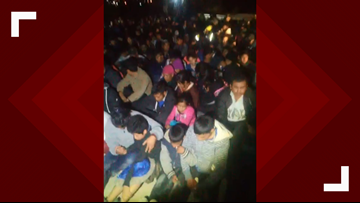 One asylum seeker reveals why Central American migrants are rushing to the U.S.-Mexico border. 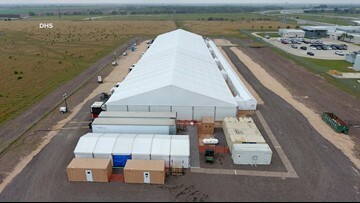 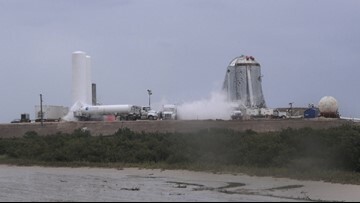 What's happening this week in South Texas could one day be seen as a historic part of SpaceX's mission. 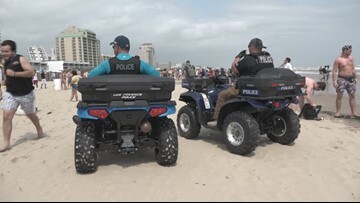 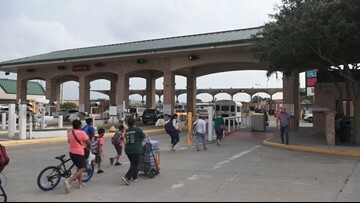 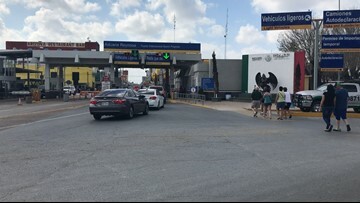 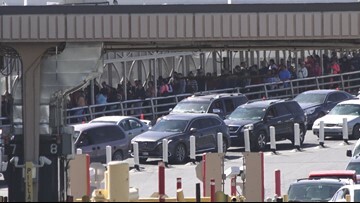 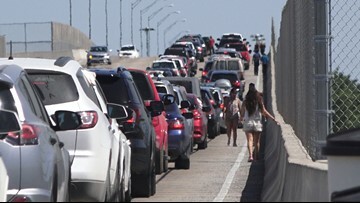 With it being one of the busiest days of Spring Break on South Padre Island, authorities were ready for whatever challenges they faced Wednesday.